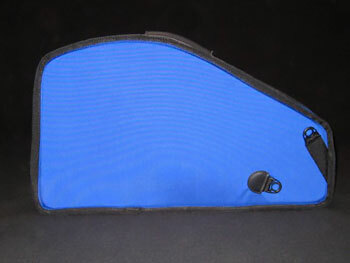 Blue Heron Autoharp cases are made with our standard materials. 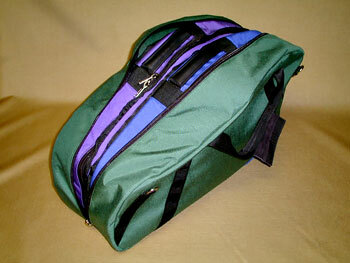 This includes dense EVA foam padding sandwiched between a cordura nylon outer shell and ripstop nylon interior. 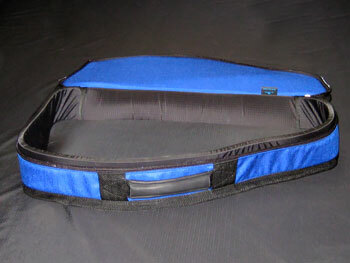 For strength, durability, and ease of use, all Blue Heron® cases feature a large #10 nylon coiled zipper with two long-lasting nickel zipper pulls. 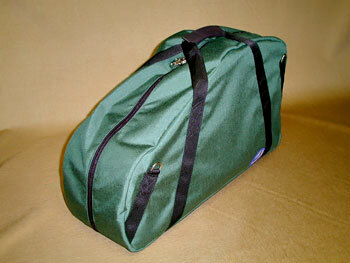 There is a padded leather handle. 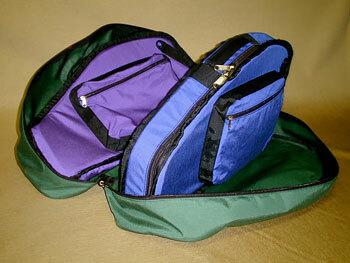 The case comes with a zippered pouch pocket on top and a detachable shoulder strap. 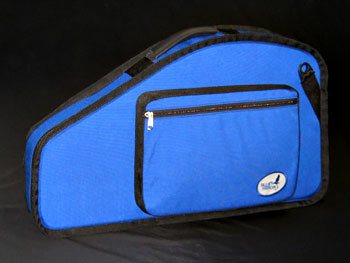 Our softshell Autoharp cases feature 3 D-Rings that are situated so that the case can be carried “purse style” or as a single strap backpack. 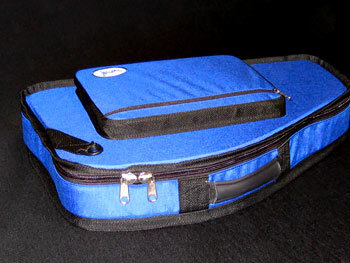 The inside top is solid cordura to protect the case from sharp string ends and chord bars. 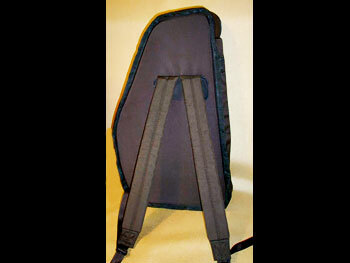 Padded backpack straps are available as an option.